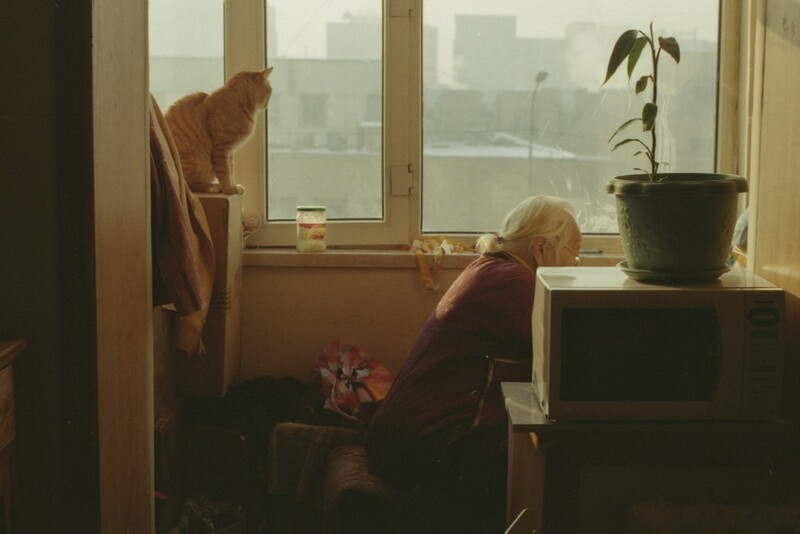 Image from "I'll Kiss Your Other Cheek" by Myagmarsuren Purev-Ochir. See the rest of the series. "Well, Ma. The point is, we don’t need each other. When did it become like that, that I started being infuriated by you, and you started being afraid of me? At what fatal moment could a good analyst have declared—these two are now disconnected?" Sophie Lewis's uterine politics, gestators of the world, social reproduction theory in a nutshell, eugenic organs and anti-natal natalists, trans men's uteruses, trans girl "eggs" and the hens who hatch them, and at last the question: is queer survival possible without queer reproduction? "I took these photos in 2016-2018 when I was living abroad and missing home dearly. In reference to what my grandmother would say before farewells, 'I'll kiss your other cheek when you get back,' this project is an effort to maintain personal identity and a strong sense of home through photographs." Bailey Trela on the grotesque, David Cronenberg's abject successes, instagram, """the gaze""", self-replication, and museum-going in the 21st century. An exploration of improvisation, failure, time, kinesthetic awareness, and conceptual metaphor, through the lens of Claire Zakiewicz's multimodal drawing practice.